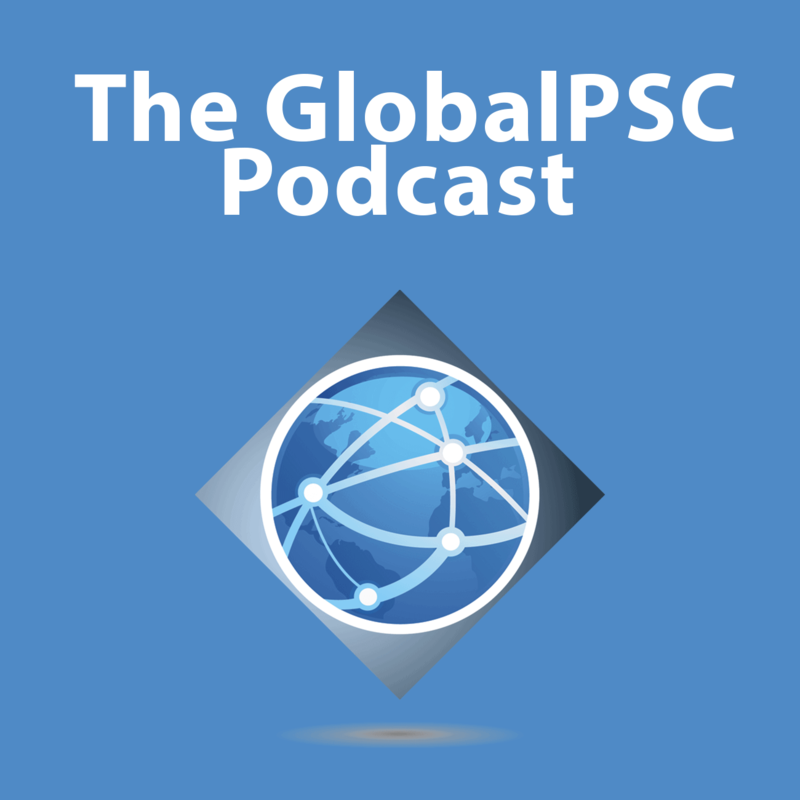 In this first GlobalPSC podcast, GlobalPSC CEO Russ Martin discusses waste electrical and electronic equipment (WEEE or e-waste) with Pascal Leroy, Secretary General of the WEEE Forum, a GlobalPSC Organisation Member. Episode 1 addresses WEEE through product stewardship or extended producer responsibility (EPR) schemes and integration with recycling, circular economy and urban mining, including resource scarcity of critical raw materials. Highlights of the WEEE Forum 15 Years On are available here. The GlobalPSC Podcast is brought to you by the Global Product Stewardship Council and our members.